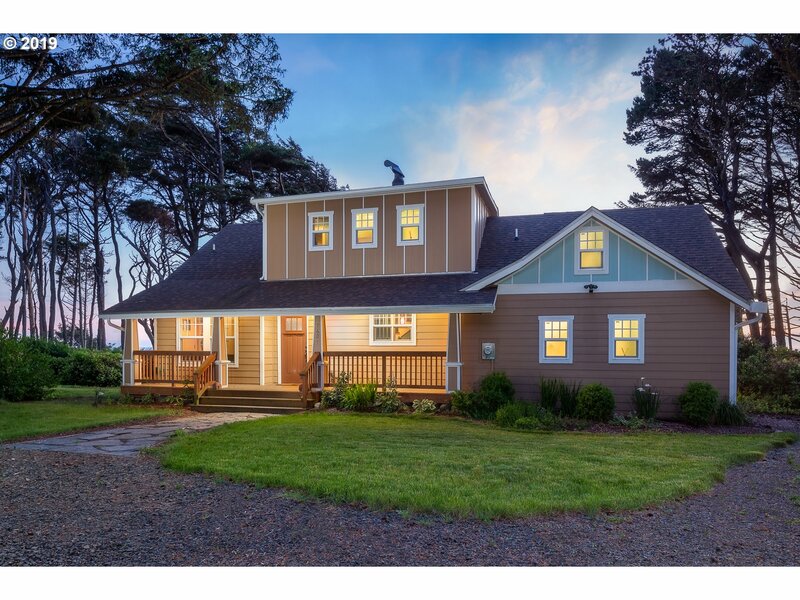 All Newport homes currently listed for sale in Newport as of 04/20/2019 are shown below. You can change the search criteria at any time by pressing the 'Change Search' button below. If you have any questions or you would like more information about any Newport homes for sale or other Newport real estate, please contact us and one of our knowledgeable Newport REALTORS® would be pleased to assist you. "Unique custom oceanfront 3 bedroom/3.5 bathroom home with 4,338 Sq Ft located on 2.16 AC and features quality finishes and artistic qualities. Finishes include Colorado stone and New England pine floors, a gourmet kitchen offering a 6-burner commercial gas range, 2 ovens, a grill, prep island, Sub Zero refrigerator and pantry. Custom cabinetry and high end lighting are just a few of the highlights of this beautiful home. Less than 10 mi"
"Breathtaking oceanfront 3 bedroom/3.5 bathroom home with 4,338 Sq Ft located on over and acre and features quality finishes and artistic qualities. Finishes include Colorado stone and New England pine floors, a gourmet kitchen offering a 6-burner commercial gas range, 2 ovens, a grill, prep island, Sub Zero refrigerator and pantry. Unique cabinetry and high end lighting are just a few of the highlights of this beautiful home." "Historic Treasure: Care and attention to tradition went into this modern craftsman update of this oceanfront cottage estate from the 1920/30's. Rare oceanfront acreage nestled between Yaquina Lighthouse and Otter Rock on the Oregon Coast. 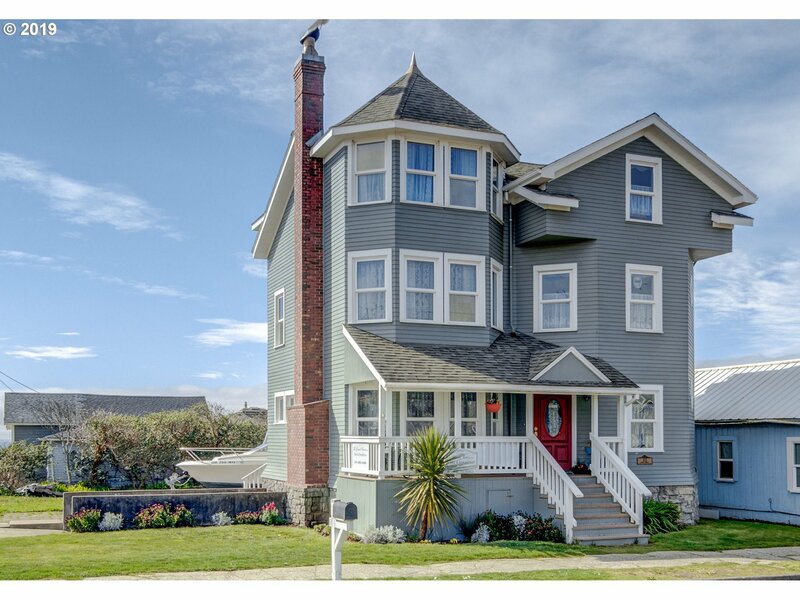 Epic ocean views from nearly every room and traditional craftsman details with built-in bookshelves, window seats and covered front porch." "Dream of living in a Victorian? Custom ocean view home blends enchanting architecture & modern, coastal living. Jaw dropping 3 story staircase forms the heart of the home. Kitchen w/a 20K AGA stove. 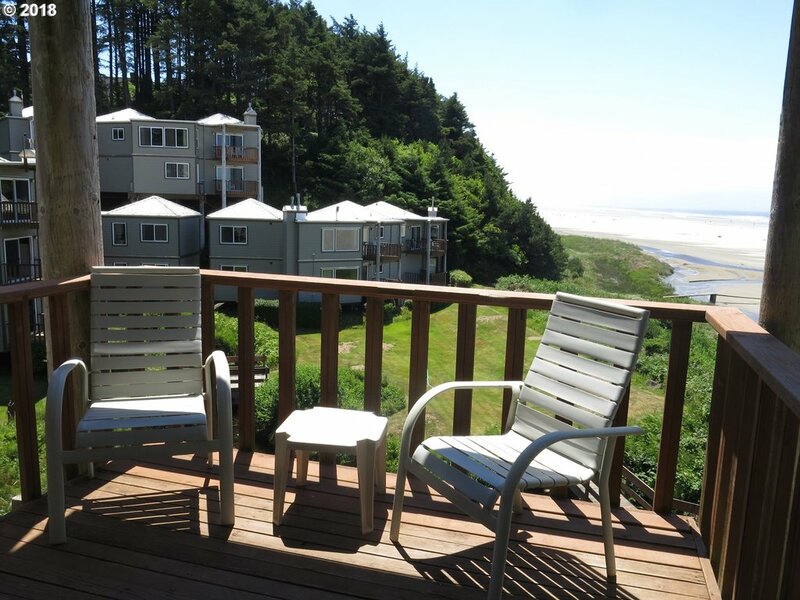 Top floors offer huge views of ocean & Historic Nye Beach. Entire top floor is master suite w/Jacuzzi, sitting room & ocean view deck. Beautiful guest rooms. Fab woodwork & maple floors. Covered porch. Com zoning. By beach, shops & dining." "Breathe in the ocean breeze from your wrap around back deck. Come in grab something warm to drink and whale watch from your living room. Grab your towel and enjoy your own hot tub in a private setting. 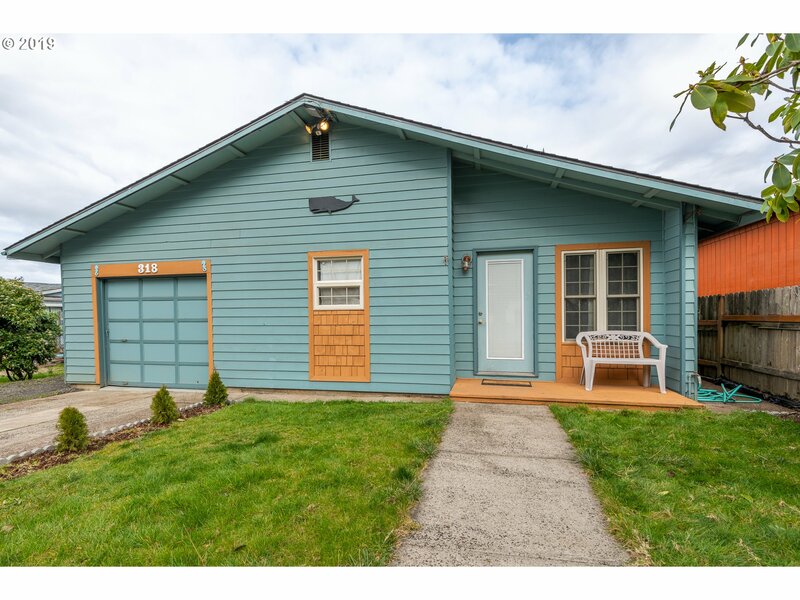 Some of the possible scenarios to owning this Beverly Beach home.Currently it is a successful vacation rental, you can do that or call it your home. Call for showing, and fall in Love." "Cozy one-level home on a quiet street, only 3 blocks from sandy beach & shielded from strong wind. Updated kitchen w/newer appliances, open living & dining, 3BRs & 2BAs. Large deck ideal for entertaining, fully fenced backyard great for garden or pets. One-car garage plus RV/boat parking. Newly painted interior & exterior. Move in & enjoy the leisure of beach town life!" "GREAT VIEWS on the east end of the baywalk! This premier property has outstanding views & location near restaurants, shopping, & attractions. Always something to watch on the bay...eagles, whales, sea birds & lions... sail & fishing boats, NOAA & cargo & tall sailing ships...storms & fireworks. Single level, elevator, balcony, furnished, optional Rental Pool, pet-friendly, 24/7 staff, low fees, underground parking, exercise room, patio." "I am not going to call it a house just ''property'' with tremendous potential. It can be home sweet home with a nice back yard, or It can be used as a home office... or it can be developed... of course due diligence up to buyer and buyers agent." 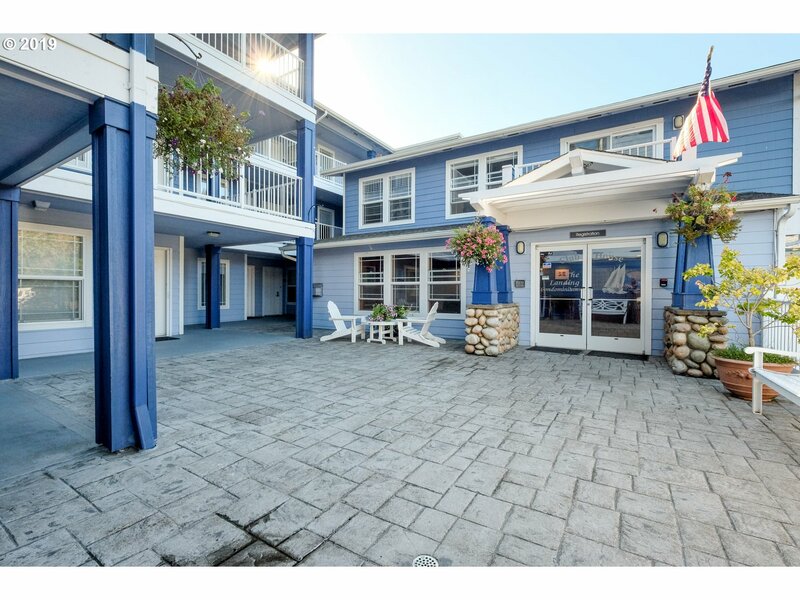 "OCEAN FRONT vacation rental! Little Creek Cove Condos are unique, boutique rental condos with miles of Agate Beach at your feet and a charming creekside access to the beach. Yes, the fees are high but where else are you going to get this kind of oceanfront for the price?"